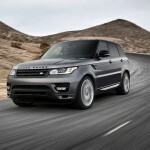 Range Rover’s new Sport finally lives up to its name after some serious weight loss and toning up of its engines. It’s also benefits from Range Rover’s new family styling, while inside it now feels more of a luxury car than off-roader with leather seats. 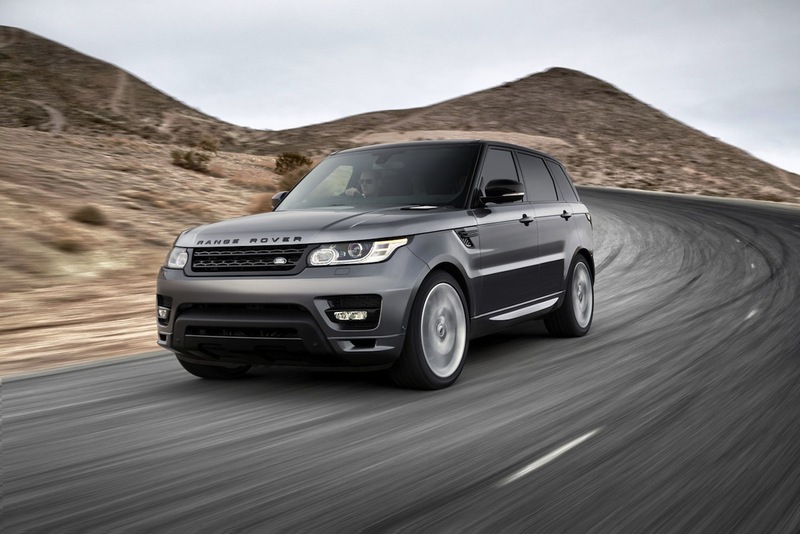 The Range Rover Sport has been a crucial model for Land Rover, bridging the gap between the Discovery and full fat Range Rover. However, the original Sport – based on the Disco – didn’t quite live up to its name. That reservation has now been well and truly laid to rest with the all-new second generation Sport. The new Sport is based on the same lightweight frame as the latest Range Rover, which means it has shed some 420kg over the old car. It’s a massive saving that has a big effect on economy, emissions and the way the Sport drives. Where the previous model was comfortable but ponderous in corners, the new Sport offers agility, control and huge amounts of grip. It’s no sportscar, but you will be amazed at how composed it remains when pressed hard into, through and out of a corner. Press too hard and the car gives plenty of advance notice as the front wheels begin to wash wide. More importantly for most Sport buyers is the suspension, which offers good comfort and control, albeit with a firm edge not present in its big brother. There’s none of the lurch over crests the old model could suffer from. Instead, the air suspension system keeps everything in check and lets you enjoy the drive. The same air suspension also endows the Sport with off-road ability that none of its on-road competition can come even remotely close to matching. 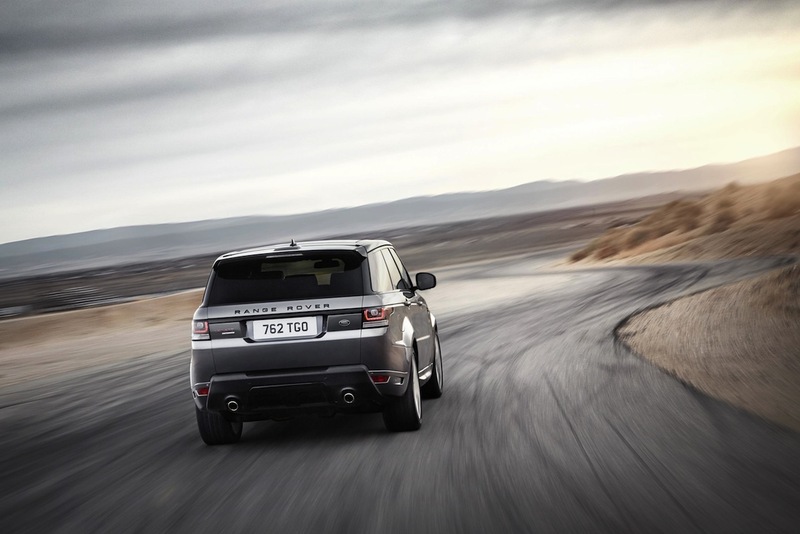 This is further aided by Land Rover’s latest Terrain Response technology that continually tailors the car’s responses to maintain grip and momentum in tricky conditions. Most UK buyers will choose the SDV6 turbodiesel engine, which offers 288bhp and more than enough performance coupled to 37.7mpg economy and 199g/km carbon dioxide emissions. It will also turn in 0-62mph in 6.8 seconds, so is no slouch, and the eight-speed automatic gearbox has a polished smoothness to its actions. If you’re feeling flush, the 5-litre supercharged V8 petrol engine has a sensational 503bhp, covers 0-62mph in 5.0 seconds and swallows fuel at a rate of a gallon every 22.1 miles. The V8 sounds as great as it goes, but running costs even for those who can afford the car will likely prove too steep. Stick with the diesel and you enjoy the same sumptuous cabin with loads of space for the front passengers. It’s a little more snug than you might think in the rear seats, but at least the Sport is now available with the option of two extra seats in the boot to make the Sport a seven seater. 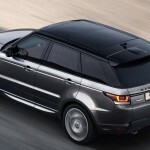 As you’d expect, the standard equipment and safety count is lengthy, though Land Rover will relieve you of plenty more cash should you wish to refine the specification. 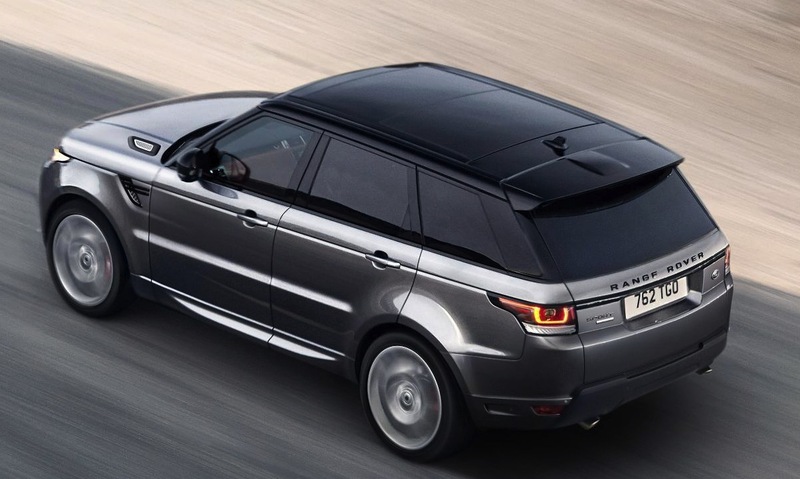 The Range Rover Sport now truly deserves its name and this earns it a more clearly defined position in Land Rover’s range. It stacks up well next to its rivals on price, running costs and equipment, but it’s untouchable for its blend of on- and off-road ability. 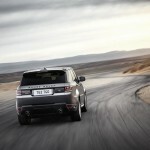 This also makes it a viable alternative for the first time to the full scale Range Rover for those who want a keener drive. 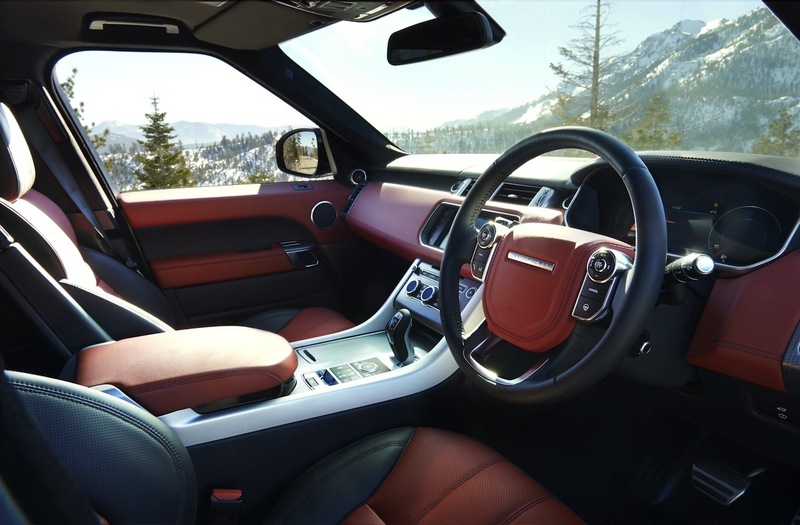 The Range Rover Sport drives with a precision not seen elsewhere in the Land Rover line-up and the V6 diesel engine is superbly refined. It’s matched by the slickness of the eight-speed automatic gearbox. There is a slight firmness to the suspension at lower speeds, especially on the larger optional alloy wheels. Running costs for the V8 petrol.